Alkyd oil colors with luscious working properties. * No adulterants are used so each color retains the unique characteristics of the pigments including tinting strength transparency and texture. * FastMatte colors give painters a palette of oil colors that dry to a beautiful matte surface in 18 hours. 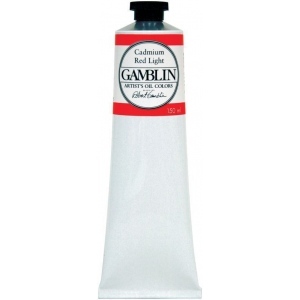 * Ideal for underpainting for plein air and for any painter whose materials do not keep up with the pace of their painting.